Get competitive quotes on outdoor advertising in Hastings! Hastings is an excellent location to place outdoor advertisements. 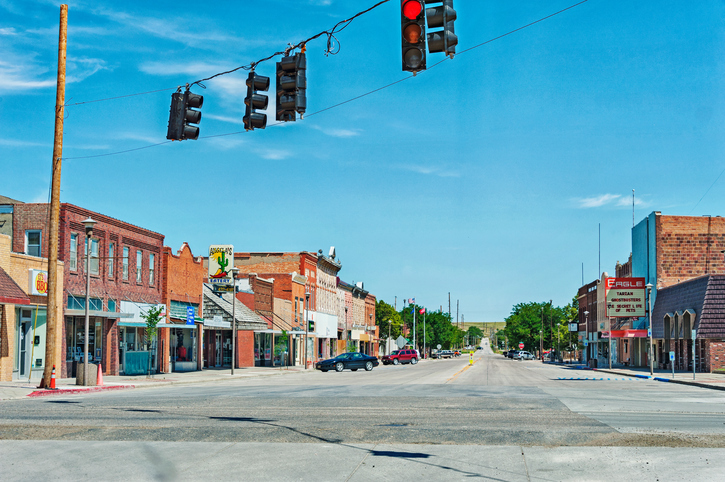 Home to nearly 25,000 citizens, this midsize Nebraskan town offers a variety of exciting tourist attractions, such as the Hastings Museum of Natural and Cultural History and the beautiful Fisher Fountain. Hastings has plenty of premium billboard locations, but audiences can be best reached by capitalizing on boards along S. Burlington Avenue or S. Elm Avenue. If all that wasn’t enough, Hastings was also the birthplace of Kool-Aid brand beverages, and now hosts a series of popular outdoor events each summer that is affectionately known as the Kool-Aid Days. Reach Hastings’ population with outdoor advertising, and be confident that it will make a positive impact. Learn more about other ad formats by clicking on the links below. Or check out BillboardsIn’s massive OOH database and start planning your next campaign in Hastings today!